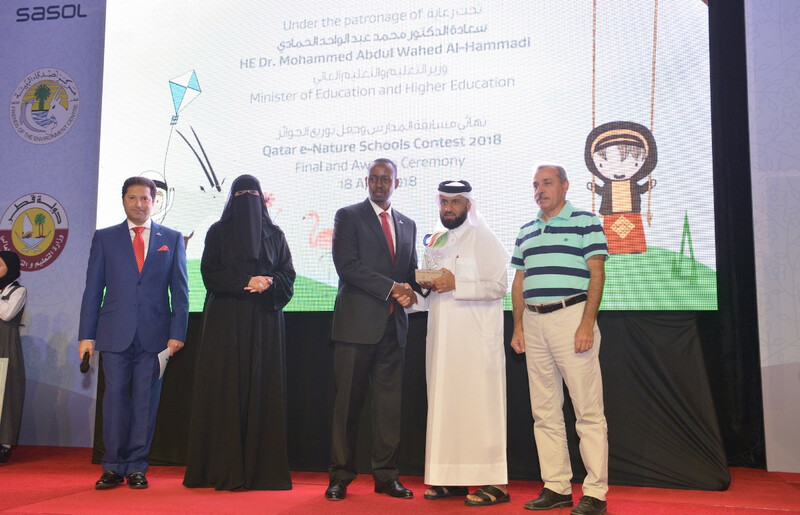 Under the patronage of HE Dr. Mohammed Abdul Wahed Al Hammadi, Minister of Education and Higher Education, the Qatar e-Nature School Contest 2018 concluded with an awards ceremony at the Sheraton Hotel. 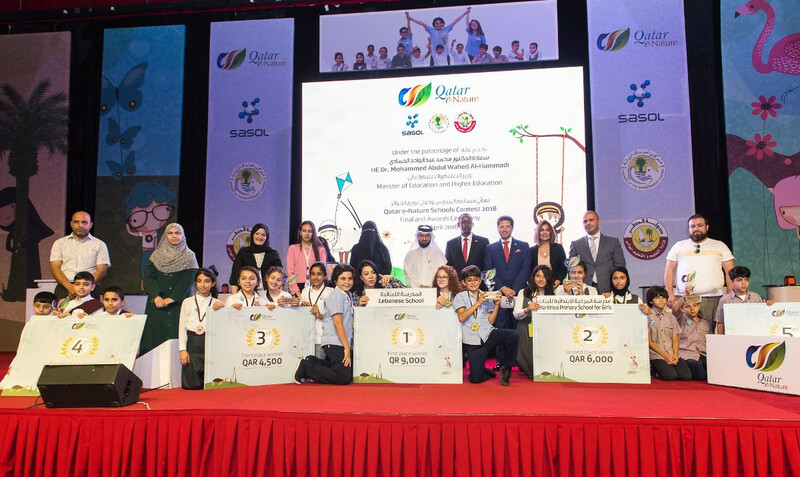 Sasol, the international integrated chemicals and energy company, launched the contest in cooperation with the Ministry of Education and Higher Education and Friends of the Environment Centre (FEC). 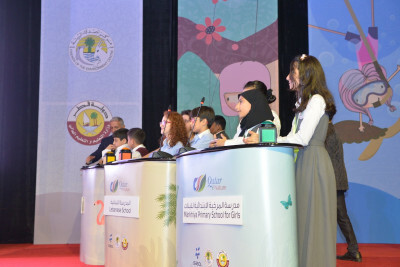 The closing ceremony included the final round of the contest, in which the five finalist schools showed strong competition as they answered live questions. 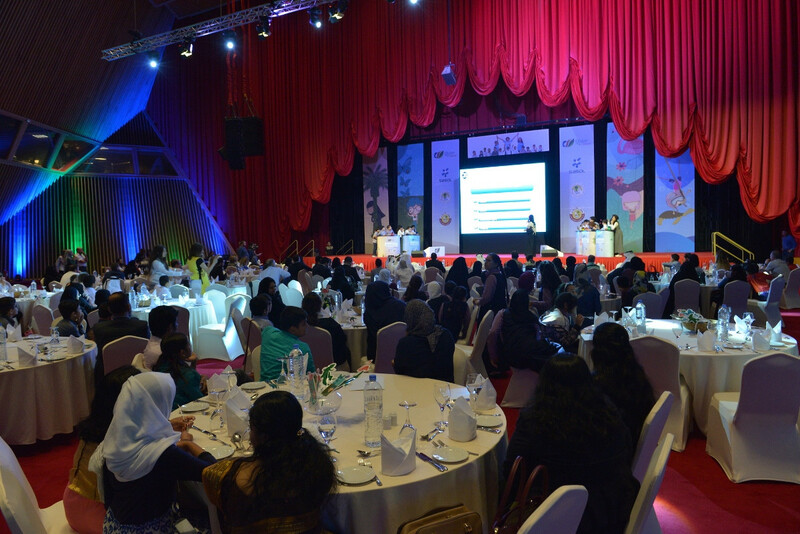 The ceremony was attended by Fatima Al Obaidli, Head of Programs and Activities at the Ministry of Education and Higher Education; representatives of Sasol, FEC, and the media; and families and teachers of the participating students. Lebanese School emerged as the winner of the contest, and its three-student team walked away with a voucher worth QAR 9000 and gold medals. 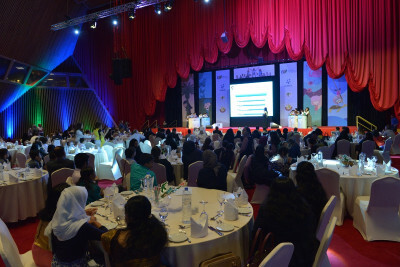 Markhiya Primary School for Girls was the runner up, winning a voucher worth QAR 6000 and silver medals, while Al Manar International School came third, winning a voucher worth QAR 4500 and bronze medals, Abi Ayoub Al Ansari School came fourth, wining a voucher worth QAR 3,000, and Global Academy International came fifth, wining a voucher worth QAR 1,500. 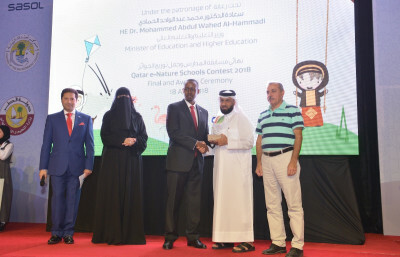 321 students from 63 government schools and 44 private schools participated in this year’s edition of the Qatar e-Nature school contest, which consisted of a series of interactive elimination rounds. Dynamic students competed vigorously to answer questions that tested their knowledge about plants, mammals, insects, reptiles, birds, and the marine life in Qatar based on information available on Qatar e-Nature smartphone application and website. 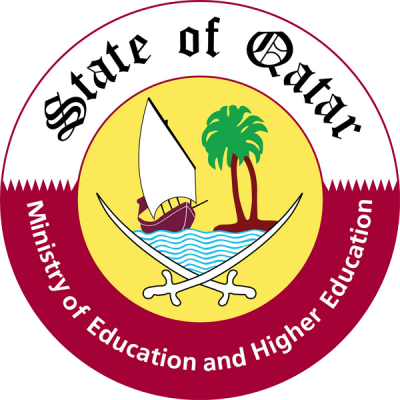 Qatar e-Nature app and website, a Sasol initiative launched in cooperation with FEC in 2013, highlights Qatar’s flora, birds, insects, mammals, reptiles, marine life and nature reserves in the country in Arabic and English. The user-friendly app, which won four awards including two prestigious regional awards, is available for download free of charge on Apple Store, Google Play store, and Windows Phone Store and on the website www.enature.qa.